Congratulations on completing the active phase of your periodontal treatment. 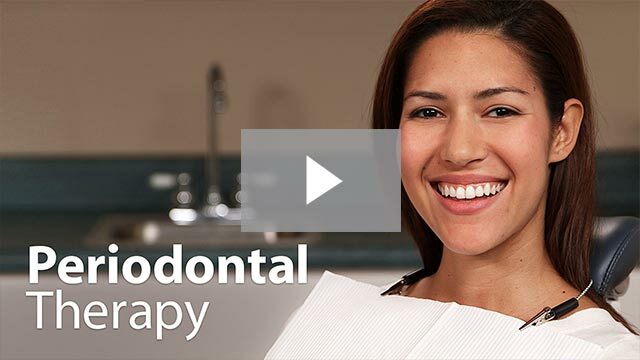 Your treatment may have been a deep cleaning called scaling and root planing or you may also have had periodontal surgery with your periodontist. Periodontal disease is a chronic disease, very much like diabetes. Like diabetes, periodontal disease must be continuously managed to prevent it from causing health problems. According to the American Dental Association (ADA), almost half of US adults over the age of 30 have periodontal disease. And periodontal disease is a leading cause of tooth loss in older adults. Periodontal patients, who have demonstrated susceptibility to the disease, do not have the luxury of skipping dental hygiene visits. The oral bacteria which cause periodontal disease can travel via the bloodstream to other parts of the body. Research has shown that lung infections and heart disease have been linked to periodontal bacteria. Periodontal maintenance removes bacteria and halts periodontal disease from progressing, thus preventing the bacteria from traveling to other parts of the body. When gum pockets exceed 3mm in depth, there is a greater risk of periodontal disease. As pockets deepen, they tend to house more colonies of dangerous bacteria. Periodontal maintenance procedures remove plaque and calculus from the teeth and below the gum line. As an additional bonus, if superficial stains are present on the teeth, they will be removed in the process. One of the most common signs of periodontal disease is halitosis (bad breath). 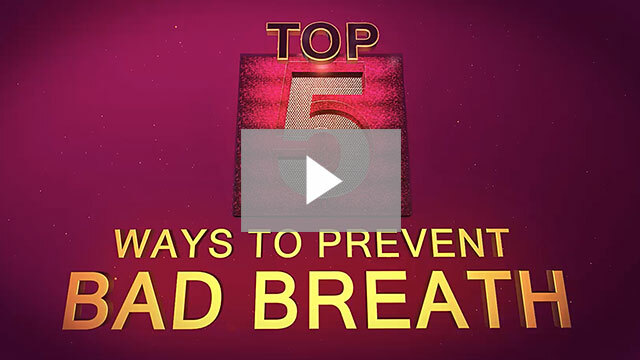 Bad breath is generally caused by a combination of rotting food particles below the gum line, possible gangrene stemming from gum infection, and periodontal bacteria by-products. It can be alleviated by professional dental cleaning procedures such as periodontal maintenance. Periodontal maintenance is performed by a Registered Dental Hygienist during a regular one-hour dental visit. It is also usually performed in conjunction with a dental checkup by the dentist. If you are a periodontal patient, you will need more frequent dental visits than other patients. Pockets and other effects of periodontal disease make it harder for you to clean plaque from your teeth. Your dentist may recommend treatment every 3 to 4 months or even more often. Over time, fewer appointments may be necessary with excellent at-home care. Although periodontal disease and its resulting gum recession and bone loss cannot be completely reversed, periodontal maintenance is one of the tools used to effectively halt its destructive progress. You don’t have to lose your teeth to periodontal disease. Brush, floss, eat a healthy diet, and visit us regularly for a lifetime of healthy smiles. For any further questions about periodontal maintenance please do not hesitate to ask us.